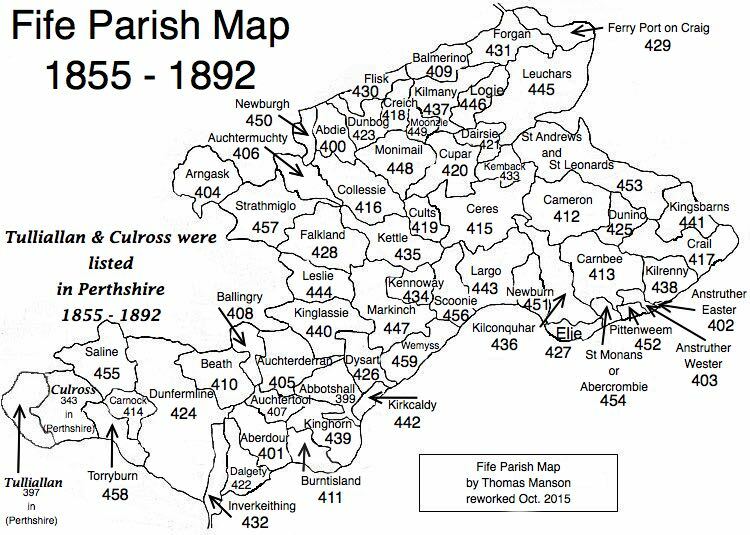 Parish of Dunino – The Fife Post………..for genealogy and historical information. DUNINO, a parish, in the district of St. Andrew’s, county of Fife, 4 miles (S. E.) from St. Andrew’s; containing the district of Kingsmuir. This place derives its name, occasionally corrupted into Denino, and signifying in the Gaelic language “the hill of young women,” from the establishment of a nunnery at an early period on an eminence about 300 feet above the level of the sea. The church is a handsome structure erected in 1826, and contains 224 sittings.